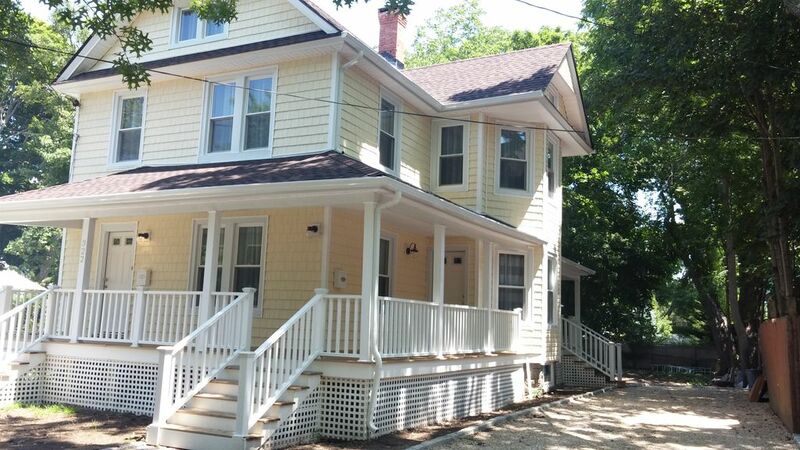 Renovated - Apartment A - Great Area - Beach - Greenport - Ferry - Restaurants! This is for a single apartment. Pricing and minimum nights may vary seasonally. Please send us a message to make sure! Close to wineries and transportation S92 bus, Hampton Jitney, Long Island/North Fork/Connecticut Ferries, restaurant and beaches!